Or rather, 18 nations. The inaugural FIA GT Nations Cup in Bahrain this weekend will pit 18 countries against each other – from Australia to the United Kingdom, alphabetically – as part of a new competition from the FIA that aims to reward the best GT drivers at national level. 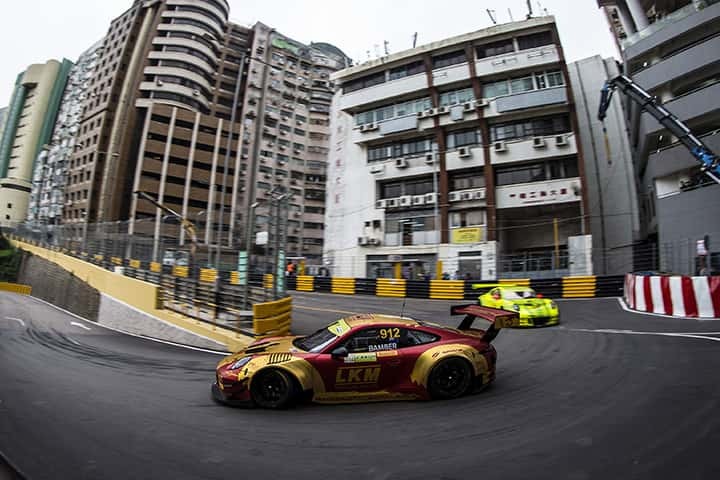 There’s a firm logic to their thinking: the FIA GT World Cup in Macau was for the best international GT drivers, so now there is an end of season for those one rung down the ladder. Not only that but it’s been put together in a format that is easy for fans to get behind: one car, one nation – with two drivers from each nation forming the crew of each car. Just like the FIA GT World Cup it's for GT3 cars, but this time it’s in a sprint format: with two qualifying races (on Friday and Saturday daytime) followed by a main race on Saturday evening, which is an hour long. There’s one mandatory pit stop, during which there has to be a driver and tyre change, then it’s a final rush to the finish, under the lights. In fact, the whole thing is a flat-out sprint from start to finish, with a focus on team work and little room for error. It’s survival of the fastest. This is a brand new concept for GT racing, but nations competing against each other on a circuit is nothing new in history. After all, that’s how countries came to get their traditional motorsport colours: red for Italy, blue for France, green for Great Britain and silver for Germany. The most recent example of a motorsport championship that was entirely based on nationality was the A1 GP Series, where countries rather than drivers scored points, from 2005 to 2009. More recently, the end-of-season Race of Champions always contains a nations cup (Team Germany are currently the winners, mainly thanks to Sebastian Vettel). 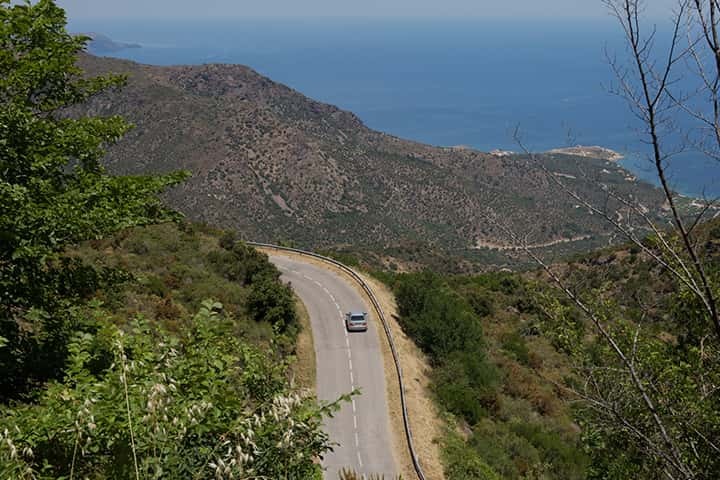 There’s even been a Rally of Nations made up from competing crews from all over the world, in Mexico in 2009, which was contested by none other than Pirelli’s own head of car racing, Mario Isola, as part of Team Italy – you can read about it here. 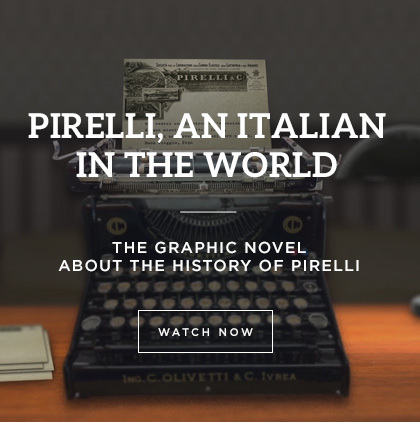 And even when the competition between nations isn’t a formal part of the regulations, it’s always seemed to happen anyway – who can forget the all-English Bentley Boys at Le Mans in the 1930s, or the Italian superteams fielded by Alfa Romeo and Ferrari in the 1950s? More recently, there’s even been the ‘Dane Train’ of Danish GT drivers…with the next generation represented in Bahrain at the Nations’ Cup. 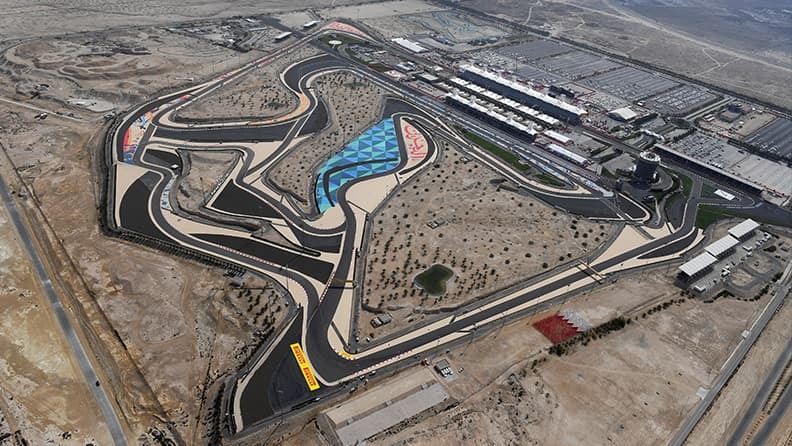 It’s been a popular enough format to attract 36 different drivers and seven different prestige manufacturers to the middle of the desert in Bahrain in early December: an unlikely meeting point (although convenient for anyone who had been at the Abu Dhabi Grand Prix the weekend before). 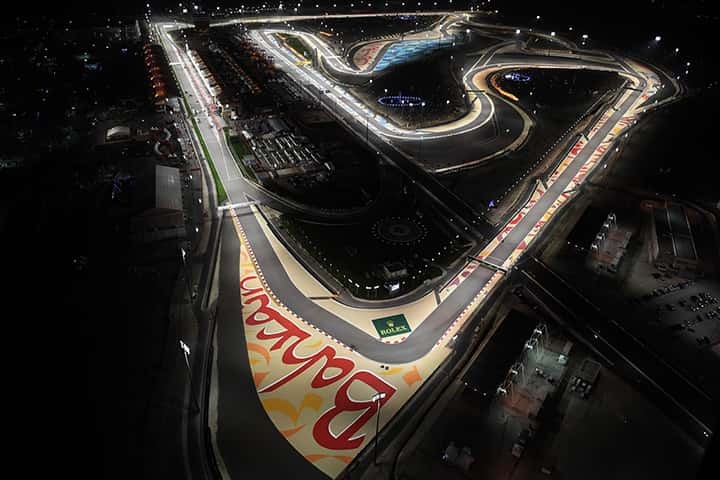 But Bahrain offers year-round sunshine, sea, and sand – which sometimes gets onto the Bahrain International Circuit (built in 2003 in the middle of nowhere for Formula 1) and causes the cars to slide, a bit like gravel rallying in miniature. For the time being, this race is something of an experiment, but expect it to be here to stay: and maybe even to replace Macau in future – which has been criticised for its car-breaking qualities – as the venue for the FIA GT World Cup one day. It would be a shame if so, as Macau is a place like no other, providing a truly gladiatorial contest.